Togo 1144A-1149A (complete issue) fine used / cancelled 1976 200 years Independence U.S.
TOGO 1977 Silver Jubilee of Queen Elizabeth II, 1000f IMPERF set (1v), XF MNH, MiNr 1204B, SG 1179a; c.v. €10.00x3 or 7. 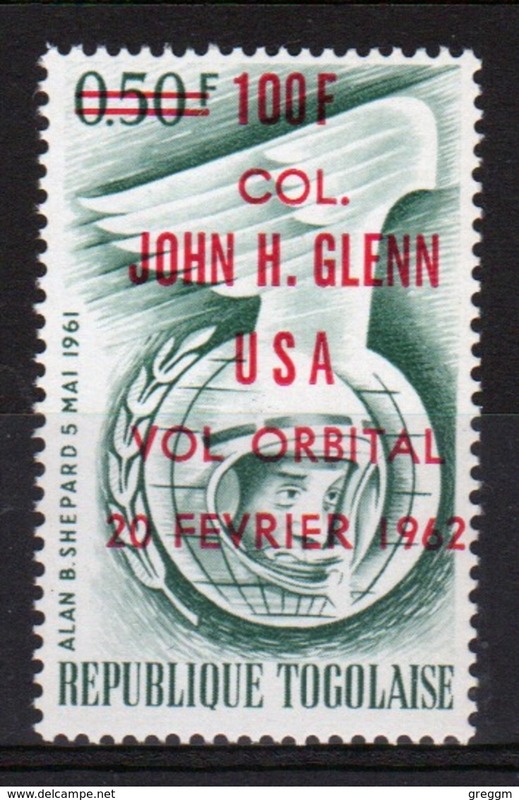 Togo 1962 Col Glens Space Flight with 100f on 50 cent surcharge in red. 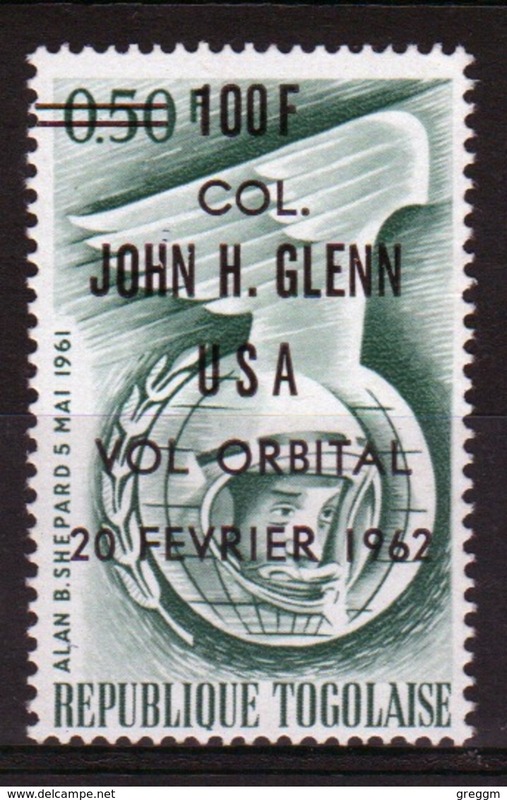 Togo 1962 Col Glens Space Flight with 100f on 50 cent surcharge in black. H145- Togolaise Togo 2007. 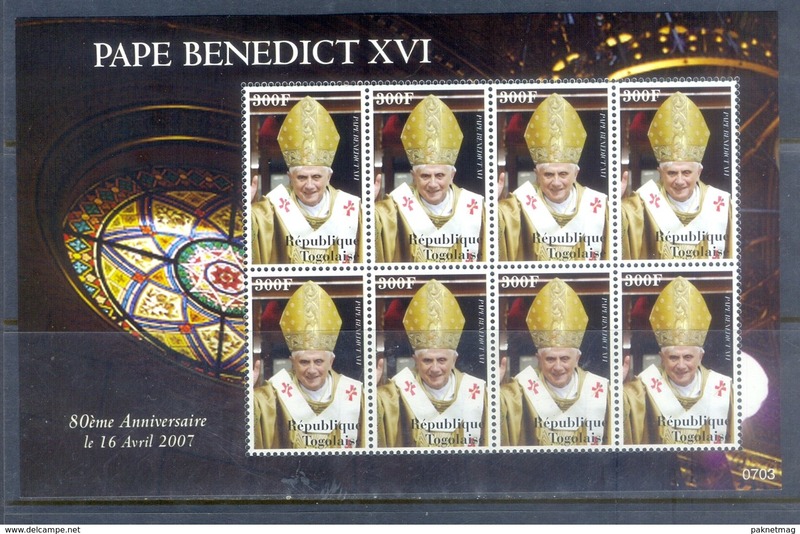 80th Birthday of Pope Benedict XVI. H144- Togolaise Togo 2008. 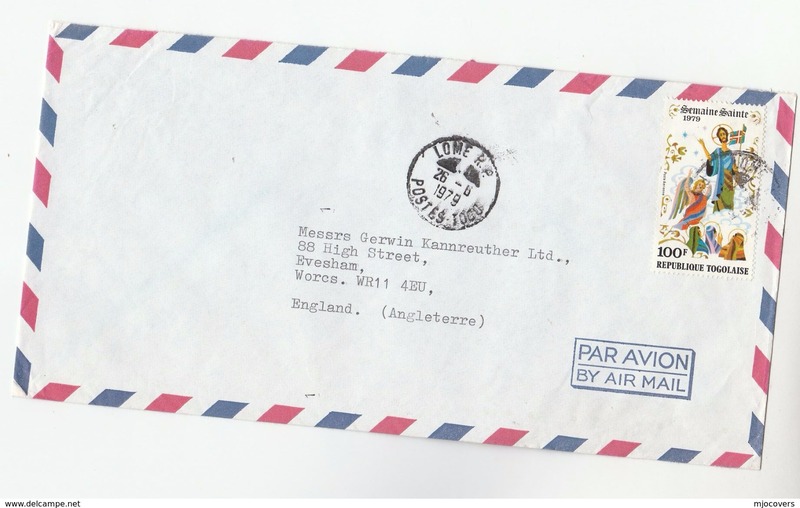 JFK Kennedy miniature sheet. 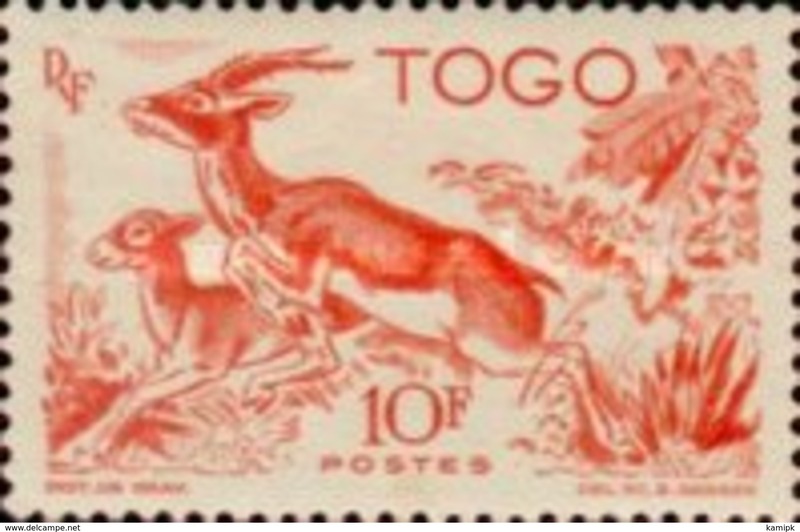 Togo 1968 Pres. 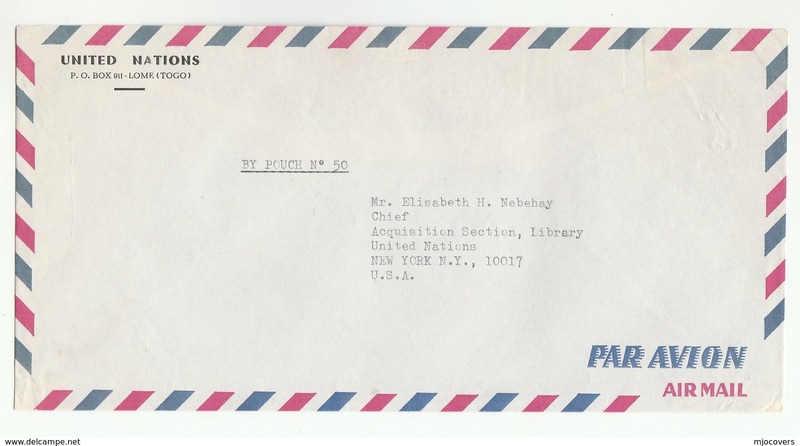 Mba unmounted mint. Togo 1977 QEII Jubilee imperf set and souvenir sheet unmounted mint. Togo 1977 QEII Jubilee perf set and souvenir sheet unmounted mint. 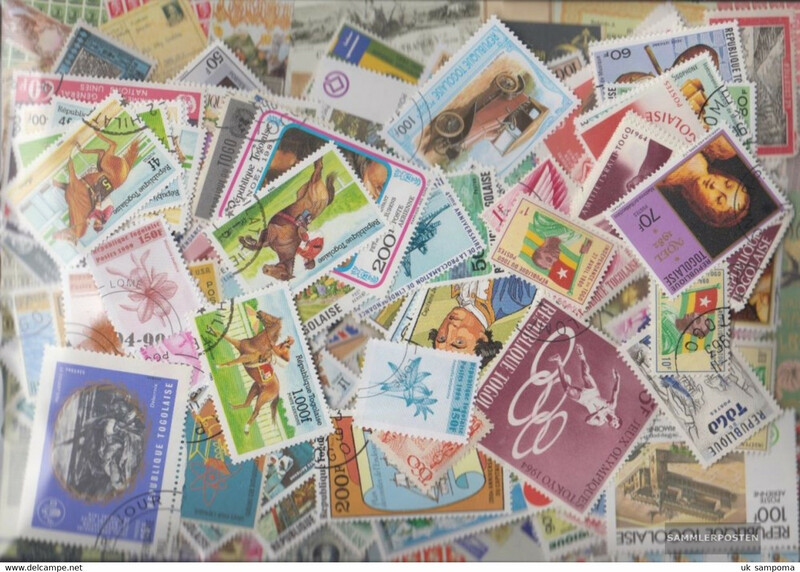 Togo 1974 UPU unmounted mint. 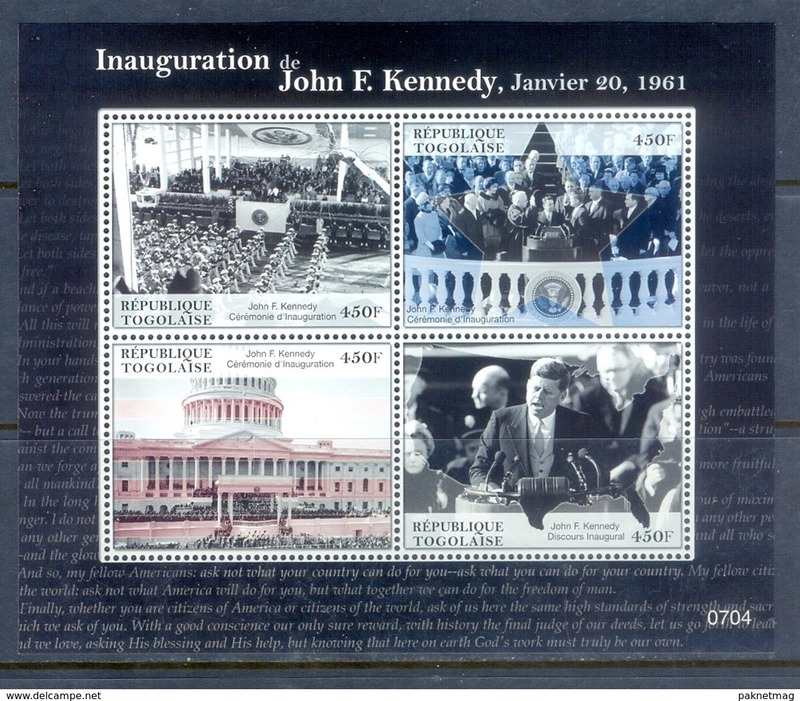 Togo 1961 JF Kennedy set & 2 souvenir sheets unmounted mint. 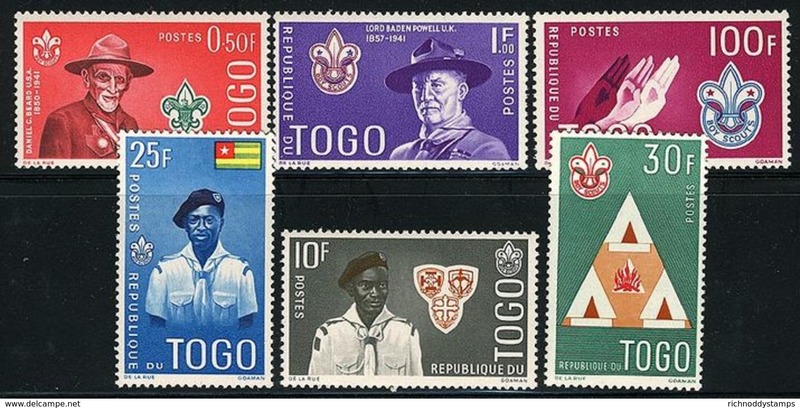 Togo 1961 Scouts set unmounted mint. 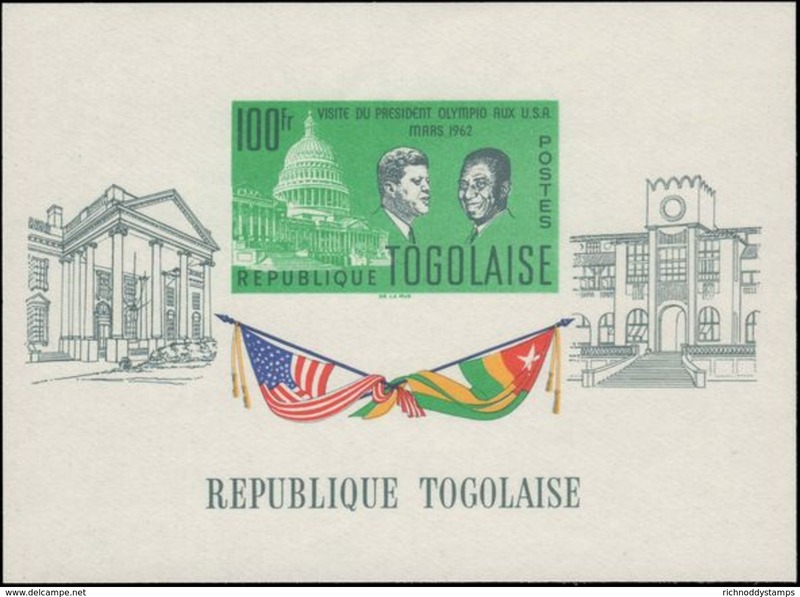 Togo 1976 Usa Independance & souvenir sheet unmounted mint. Togo 1967 Summer Olympics set & souvenir sheet unmounted mint. Togo 1967 Expo set unmounted mint. 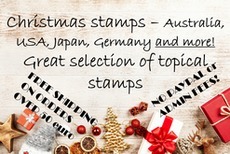 Togo 1968 Christmas Art set unmounted mint. 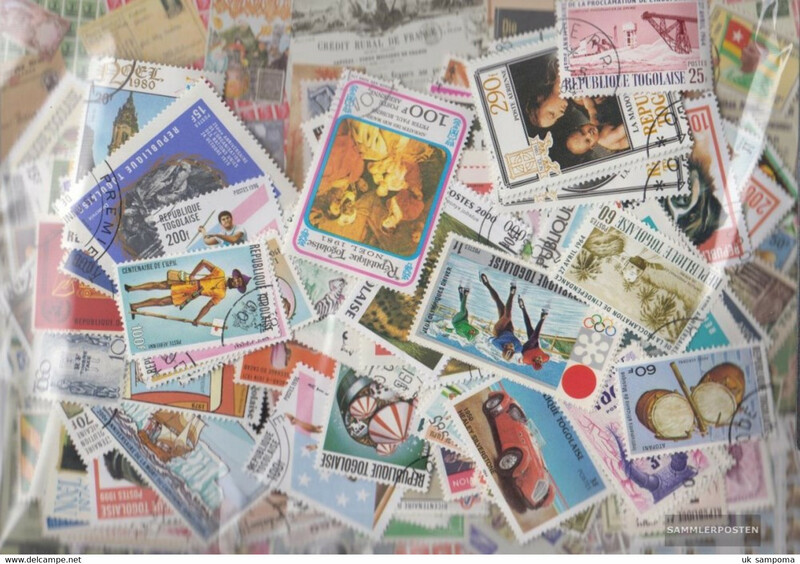 Togo 1966 Costumes and Dance set unmounted mint. 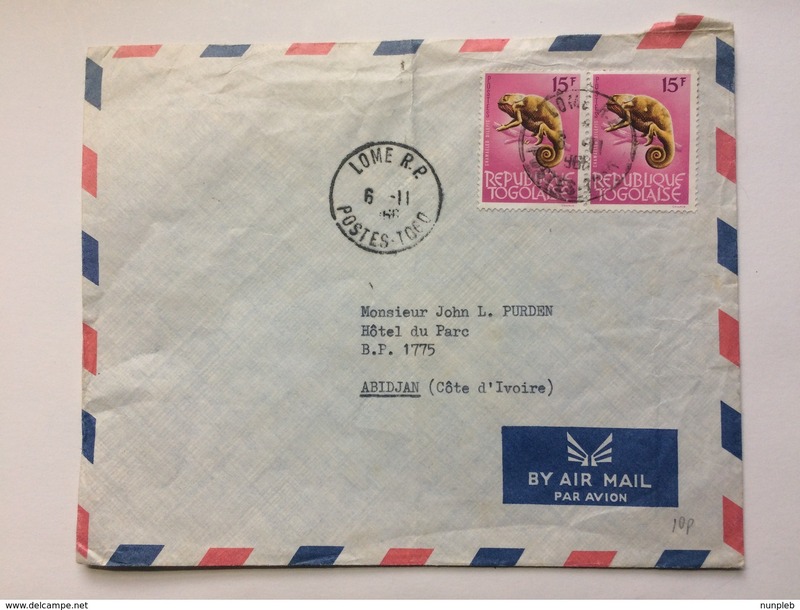 Togo 1968 Philexafrique unmounted mint. Togo 1964 Tokyo Olympics souvenir sheet unmounted mint. 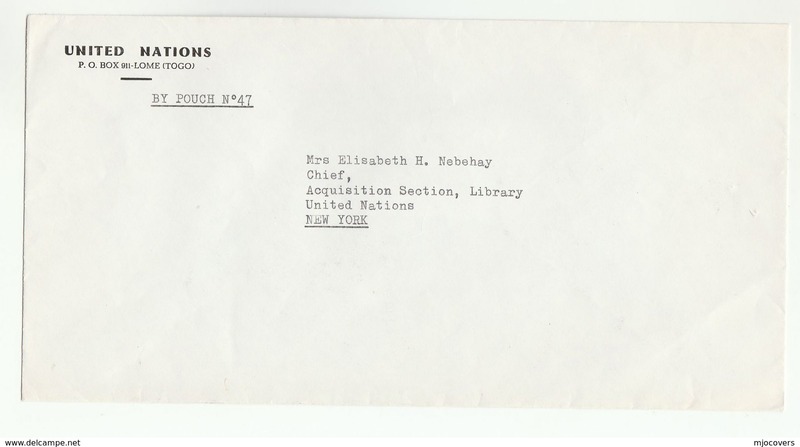 Togo 1962 J F Kennedy souvenir sheet unmounted mint.